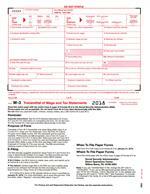 These IRS-approved forms are printed in the traditional red, drop-out ink. 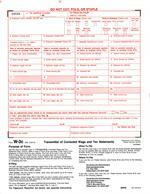 Use them to accompany your packages of Forms W-2 when sending them to Social Security. 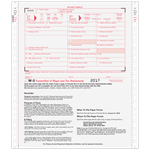 Form 940 Schedule A used to report the surcharge imposed on employers in credit-reduction states.